of American Legion members, those who have served America with pride and honor. We are The American Legion Auxiliary! Spring is here, and I imagine we are all hoping for the rain to back off and let a little sunshine through - and as I type this, it has suddenly started to rain. It’s been great not having to wash my car, but as we have a major social event scheduled outside this Saturday involving eighteen 7-year-olds, I am hoping this is the last shower for awhile. I’m sure the idea of having to move the birthday party totally inside the house is keeping my daughter awake at night. I don’t have meeting minutes to share with you this month, so this newsletter will be short and sweet. Secretary Leslie is going through some spring cleaning in a MAJOR way, so I will dig out my notes and let you all know the important points of this month’s meeting. 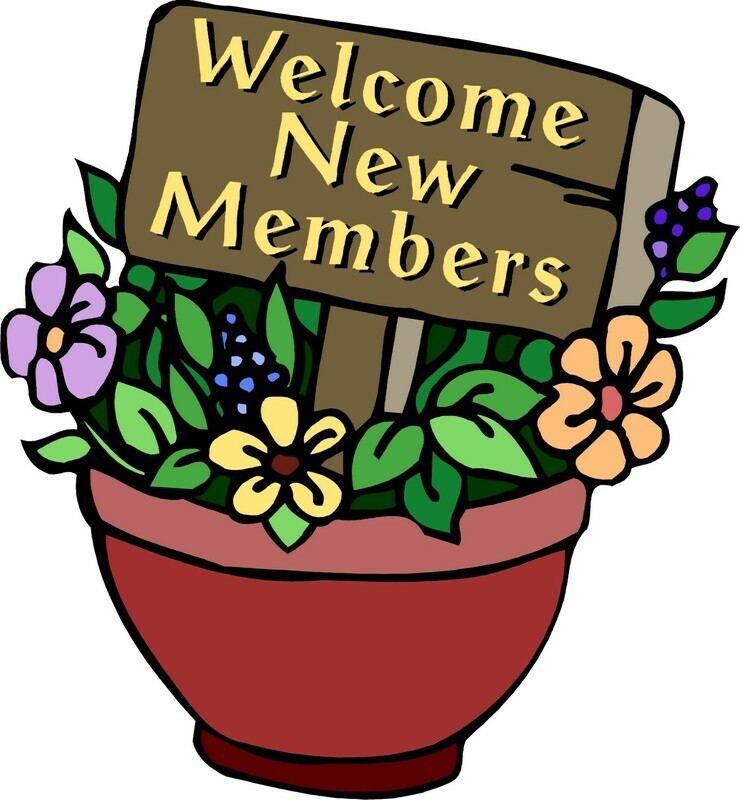 A big welcome to our new members, and a big thank you for joining our group. We have had 41 new members join us this year, and that brings us to - drum roll please - 227 members as of last week. Since our department goal was 221, we are over 100% on our membership. This is a major accomplishment, and I want to thank our first vice president Kelly for all her hard work. Our unit has grown and developed so much this year, which promises big things for the future. It is the membership that keeps our unit viable and productive for our veterans, children, and our neighborhood, and I am so grateful for all of you. Because March is Community Service month, and because we are getting ready to report all our activities and good work to our Department, I asked the members at the meeting to list things they have done in service to others. It was amazing to see, once we started making notes on paper, just how much you all do for others in your daily lives. The thing is, you probably don’t think of it in terms of service - and it is this way of doing without thought of repayment that makes us so proud to have you as Auxiliary. You all are the embodiment of what the Auxiliary stands for and what we hope to accomplish. You are helping your neighbors and helping the planet. You are in the schools, the churches, and your neighborhoods. You donate your money, your time, your skills and your talents, and you make better everything and everyone you help. It is truly an uplifting and awe-inspiring thing to be a part of. Next month our meeting will be on Monday, April 8th at 7pm. We will be going over the poppy program, as well as highlighting Children and Youth - April is also Military Child Month. Lots to do to wind down this season - remember, election of new officers is in May. Just a note to finish up - I was reading some funny tweets this morning about spring cleaning - an abstract concept I understand but rarely participate in. One mom stirred up the neighborhood by parking a U-Haul rental truck in her driveway. When asked by a neighbor if she was moving, she replied, “no - just cleaning under my son’s bed”. Another tweeter said she hated cleaning so much that if she ever committed murder in her house she would turn herself in to avoid having to clean up the mess. That is a woman I’d like to have a drink with . . .
SUPPORT THE AMERICAN LEGION AUXILIARY UNIT 716 LOS ALAMITOS. Thank you for your generosity. 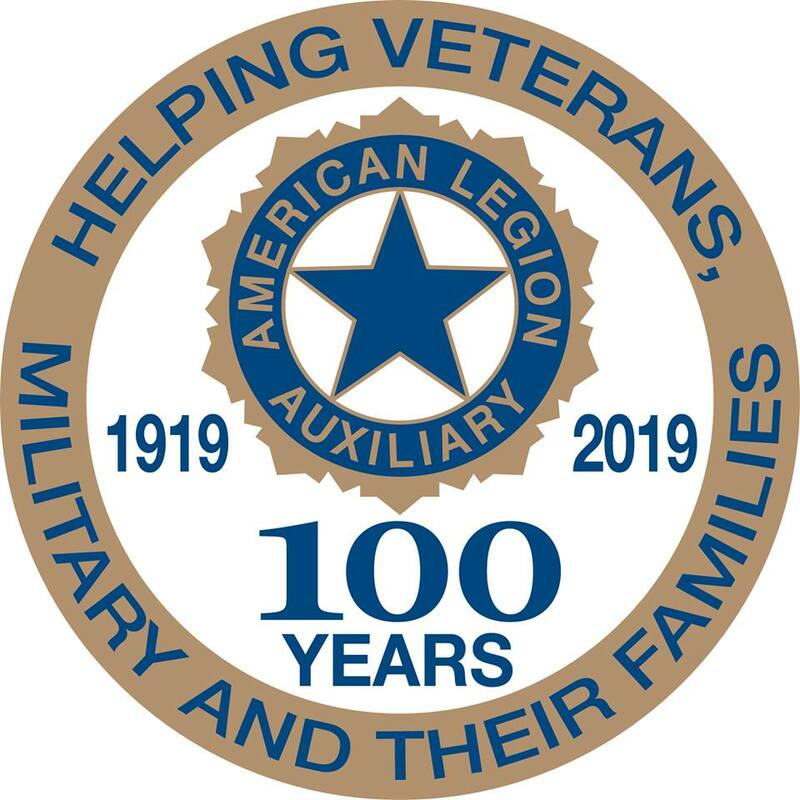 Without the support of our generous donors, the American Legion Auxiliary could not maintain the range of work undertaken by our organization. To those of you who joined us in service to our veterans, military and their families this year, we extend a special word of thanks. Online Donations can be made using our secure online donation form. You can be assured that this transaction is secure. The information you submit will be encrypted before it is sent.